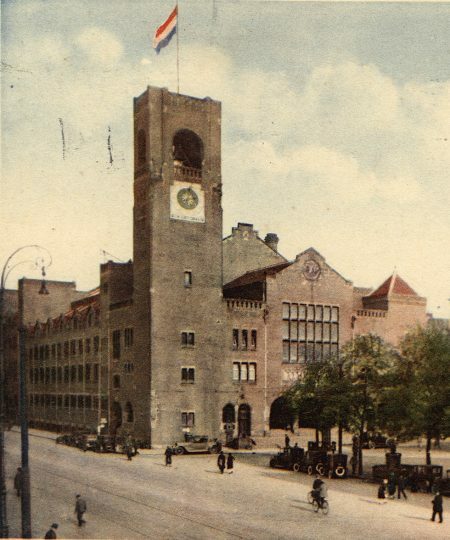 The Beurs van Berlage, on the corner of the Damrak and Beursplein in Amsterdam, shortly after its opening in 1903. The Beurs van Berlage, as seen from the north. The Amsterdam Options Exchange was first housed in the former grain exchange at this corner of the building between 1978 and 1987. Every trade sector got its own floor in the Beurs van Berlage from 1903 onwards. The largest trading floor was still devoted to commodity trading, but grain traders and securities traders also had their own exchange floor here. The first trading floor exclusively for securities trading in the Beurs van Berlage. Because of the explosive growth of securities trading, the floor quickly became too small. In 1913, securities traders therefore moved to the current premises at Beursplein 5. After it had been decided to replace the Beurs van Zocher, a heated discussion on the requirements for a new exchange ensued in Amsterdam. Eventually, five designs were selected, and in 1886, the Amsterdam city council decided to proclaim the design of L. Cordonnier the winning one. After fierce protests, alderman M.W.F. Treub secretly recruited architect H.P. Berlage as an architectural consultant. His design was approved by the Amsterdam board of Mayor and Aldermen. 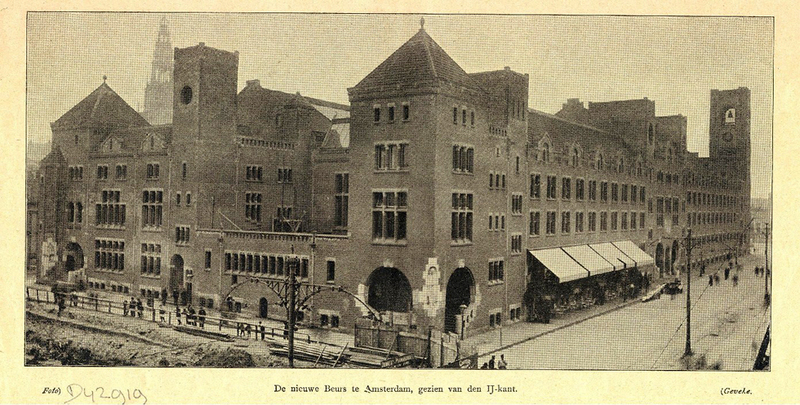 In 1903, the third Koopmansbeurs (Merchants Exchange) in the exchange history of Amsterdam was completed. For the very first time, each market had its own exchange floor. There was a commodities floor, a grain floor, and a securities floor. On the first floor, there was an impressive board room for the Vereniging voor de Effectenhandel, and in the basement, there was a printing plant to produce the daily price list. A telegraph, telephone, and mailroom could also be used by traders. Despite all these facilities, it was raining complaints. The building subsided, causing the facades to show cracks. Securities traders complained about poor heating and inadequate ventilation. There was also a lack of space, but that was to be blamed rather on the explosive growth of securities trading than on the exchange building. The Vereniging voor de Effectenhandel turned to the municipality of Amsterdam, in vain, to request a better location. After that, the association decided to examine whether it was feasible to build its own exchange building. 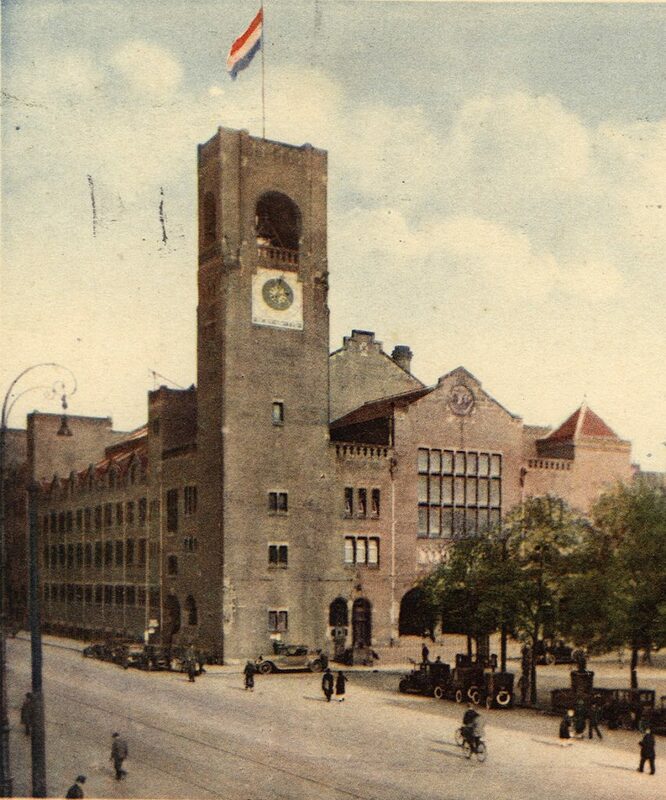 This turned out to be the case, and in 1913, the stock exchange on Beursplein 5 was opened. 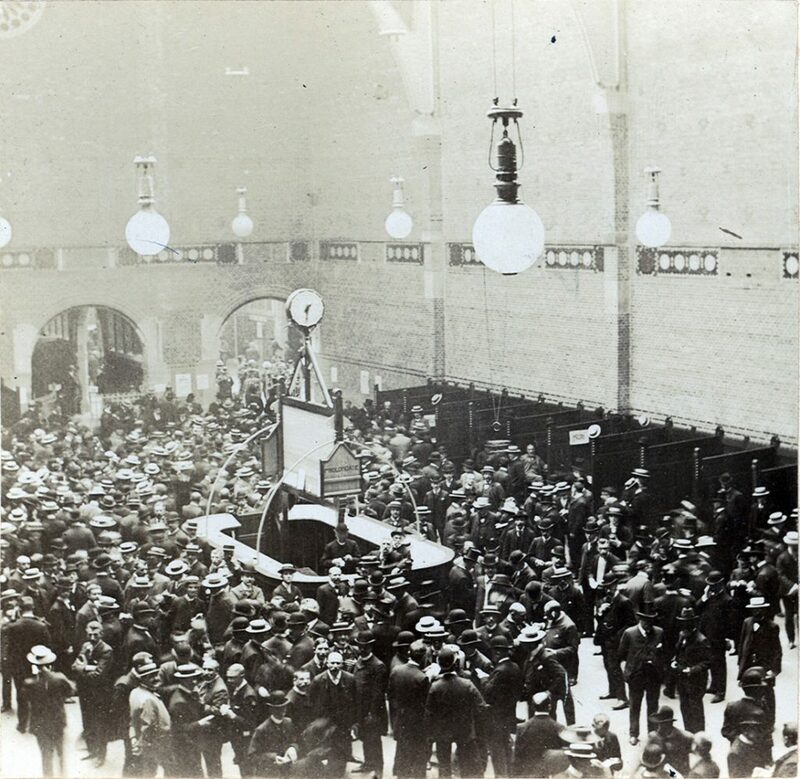 The Amsterdam Options exchange also started its operations in the Beurs van Berlage. Between 1978 and 1987, it was located in the former grain exchange floor.